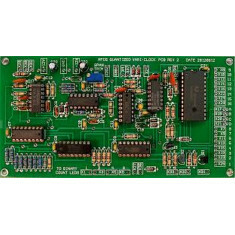 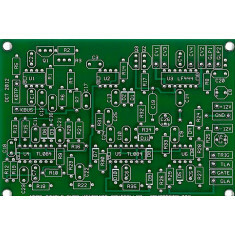 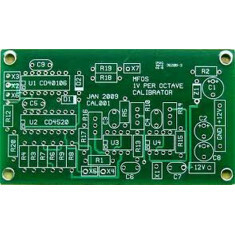 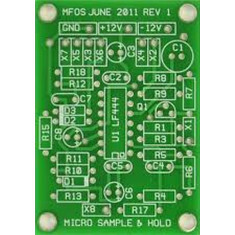 MFOS Sound Lab Mini Synth Bare PCBproduct page: sound lab mini synth..
MFOS Sound Lab Mini Synth Mk II Bare PCBproduct page: sound lab mini synth mkII..
MFOS Sound Lab Ultimate Bare PCBproduct page: sound lab ultimate..
MFOS Sound Lab Ultimate Expander Bare PCBthis is the first of the new runs of MFOS pcbs produced by ..
MFOS Stereo Auto Panner Synth Module Bare PCB..
MFOS Stereo Panning Mixer Synth Module Bare PCBcontent courtesy of Ray Wilson:FeaturesFour mono inpu..
MFOS Swiss OpAmp Knife Bare PCB (Pack of 3)..
MFOS Synth-DIY Experimenter Bare PCB..
MFOS VCA Log / Lin Synth Module Bare PCBproduct page: mfos vca..
MFOS VCF 24dB Synth Module Bare PCBproduct page: mfos vcf..
MFOS VCF State Variable Synth Module Bare PCBproduct page: mfos state variable vcfcontent court..
MFOS VCLFO Synth Module Bare PCBproduct page: mfos vc lfo..
MFOS Voltage Quantizer Synth Module Bare PCBproduct page: mfos voltage quantizer..
MFOS Wall Wart Bipolar Power Supply Bare PCBproduct page: mfos bipolar wall wart power supply..
MFOS Wave Former, 2 PCB Setproduct page: mfos wave formercontent courtesy of ray wilson:Feature..
MFOS Wave Freaker Synth Module Bare PCBproduct page: mfos wave freaker..
view projectPCB (Part# SEQ16VARICLOCKPC)Size: 6.0 x 3.1 in.This board is used i..
2N5172 Noise Transistor view projectSALE OF THIS ITEM IS FINAL AND NON-RETURN..
2N5457 N-Channel JFETview projectDescriptionThe 2N5457 N-Channel JFET transistor is used in several ..
view projectPCB and Parts (Part# LM317LM337KIT)Size: 5.2 x 3.0 in.!! 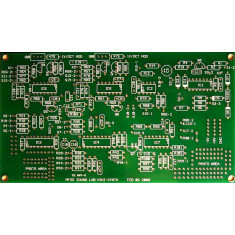 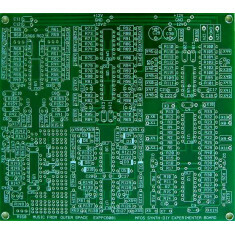 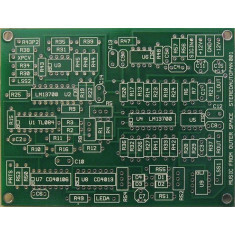 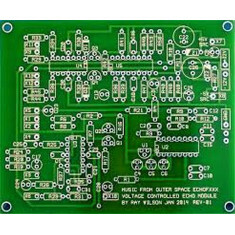 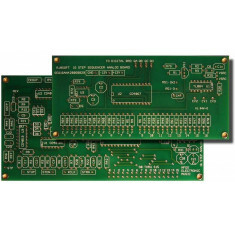 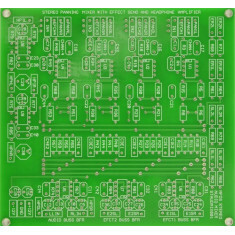 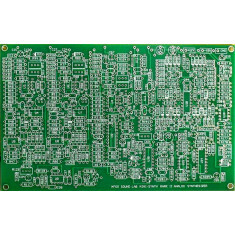 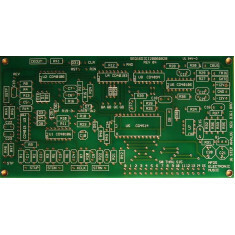 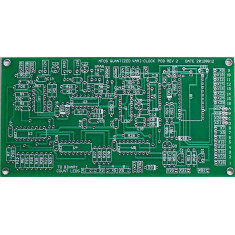 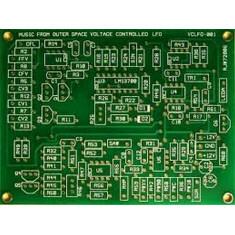 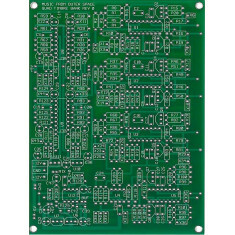 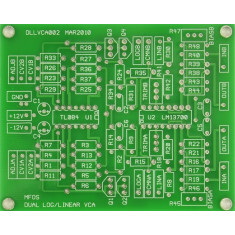 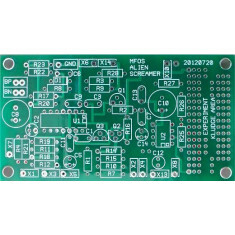 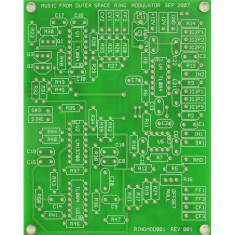 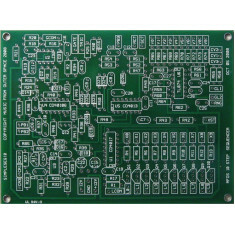 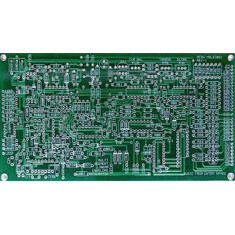 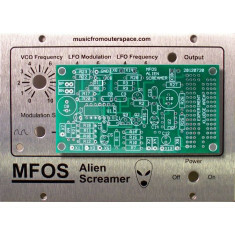 TRANSFORME..
Alien Screamer view projectPCB and Face Plate (Part# BNDMFASC..
Alien Screamer view projectComp Kit (w/PCB and Panel) (Part# ..
Alien Screamer view projectComponent Kit (w/PCB) (Part# ALIEN..
Alien Screamer view projectPCB (Part# PCBMFASCRNONE01)Size:&n..
view projectPCB (Part# BATTERYFUNCTIONG)Size: 3.5 x 1.8 in.PCB for a very cool ..
view projectPCB and Parts Kit (Part# BATFUNCGENKIT)Size: 5 x 7 x 3 in. 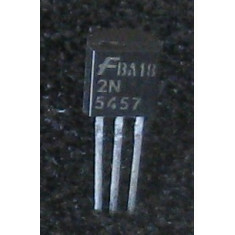 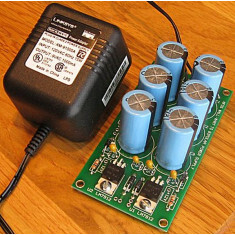 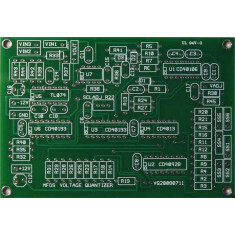 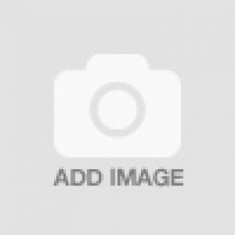 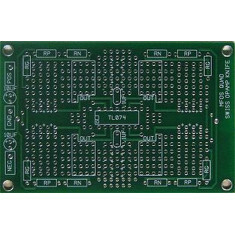 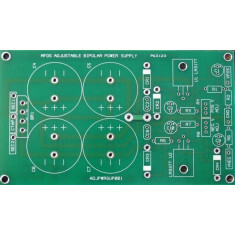 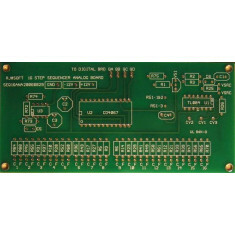 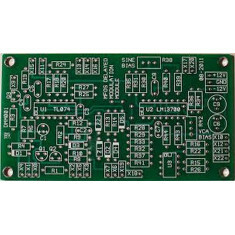 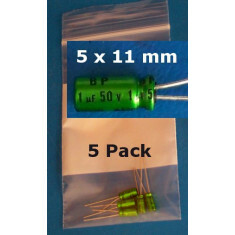 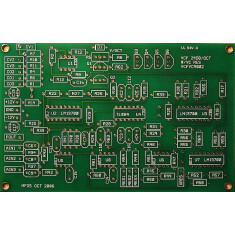 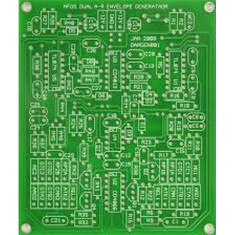 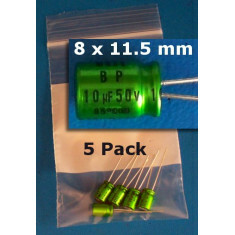 shpg bxT..
Bipolar Cap 10uF 50V view projectSALE OF THIS ITEM IS FINAL AND NON-RETURNABL..
Bipolar Cap 1uF 50V view projectSALE OF THIS ITEM IS FINAL AND NON-RETURNABLE..
Set as Shown (Part# BOARDMOUNTINGHAR)Size: N/AThis board mounting set comes wit.. 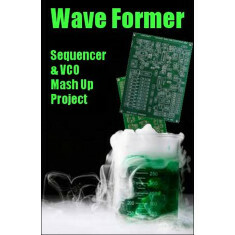 This is a great project for a college EE major. 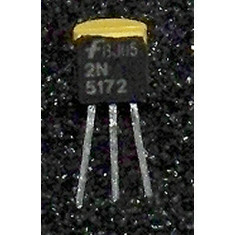 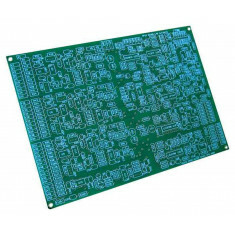 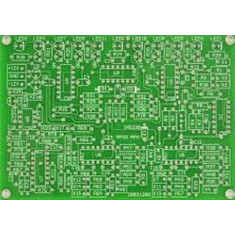 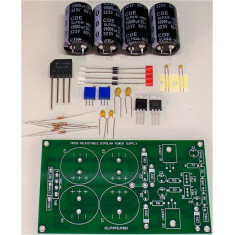 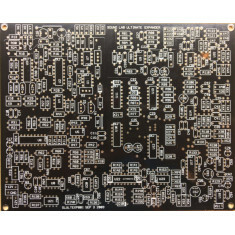 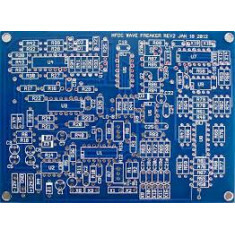 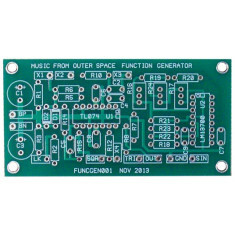 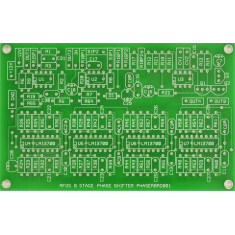 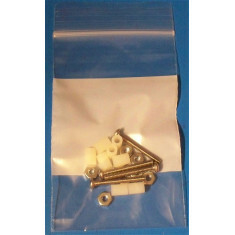 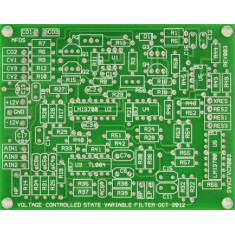 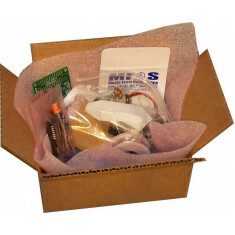 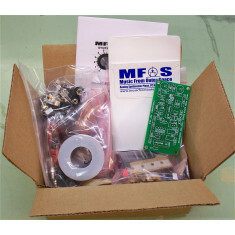 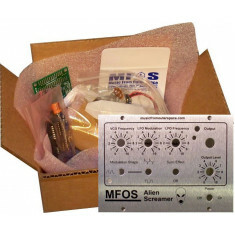 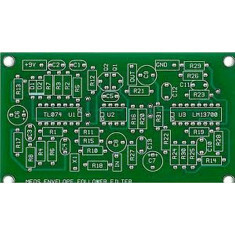 Please see the MFOS Modular PCB Bundles page for det..